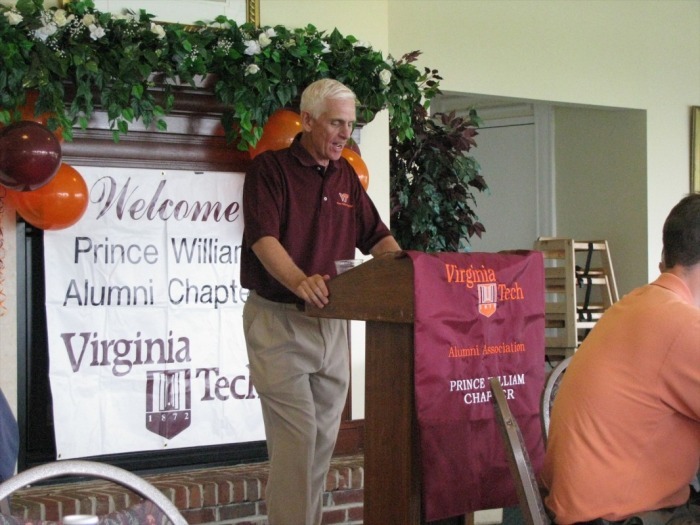 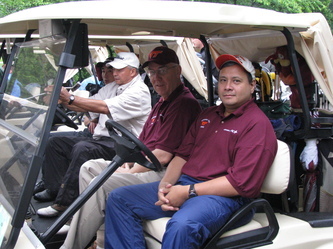 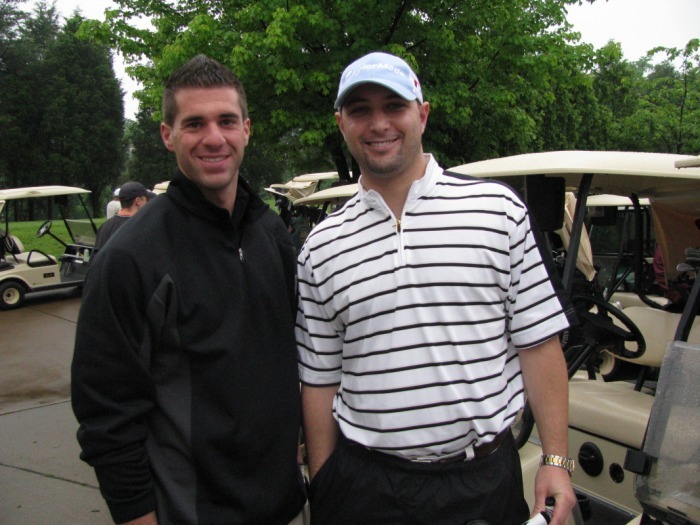 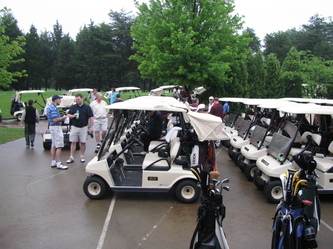 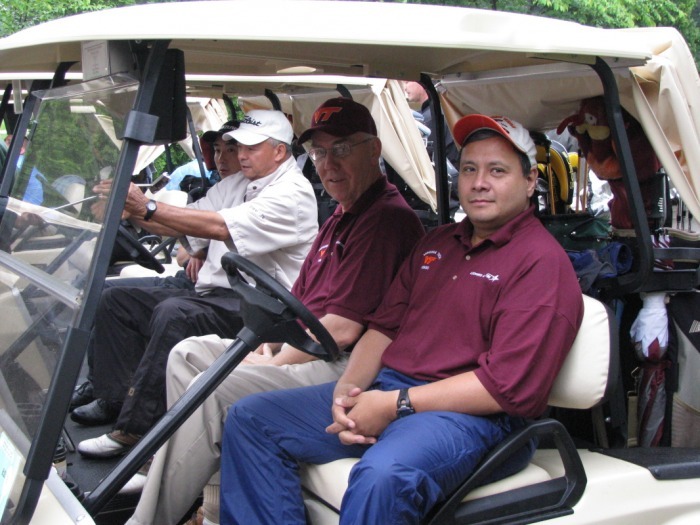 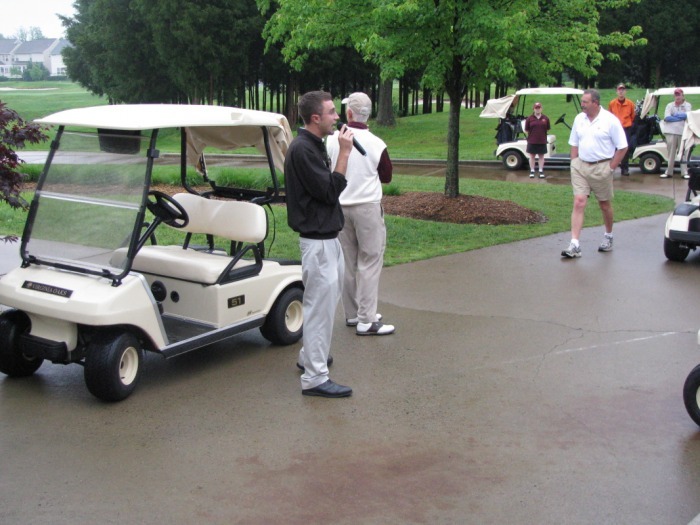 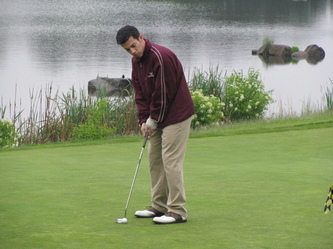 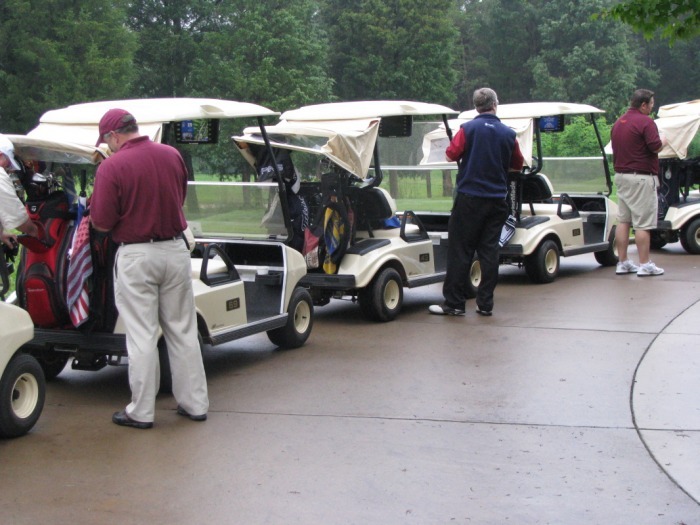 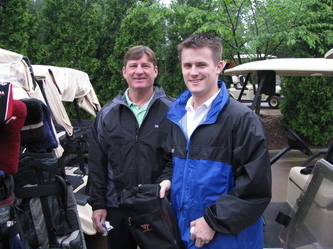 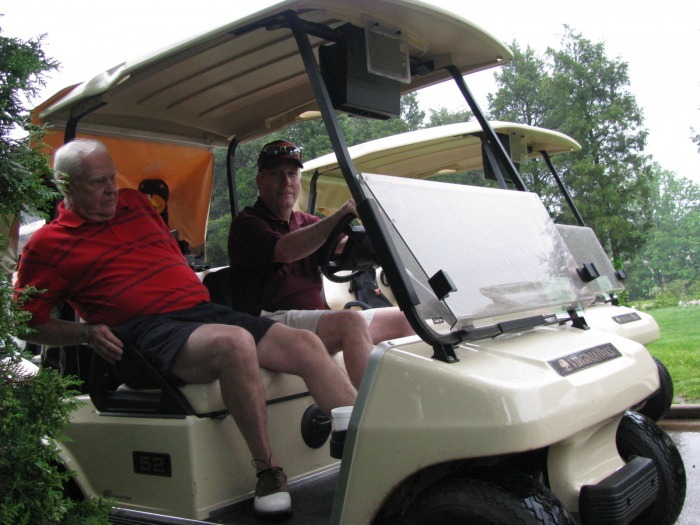 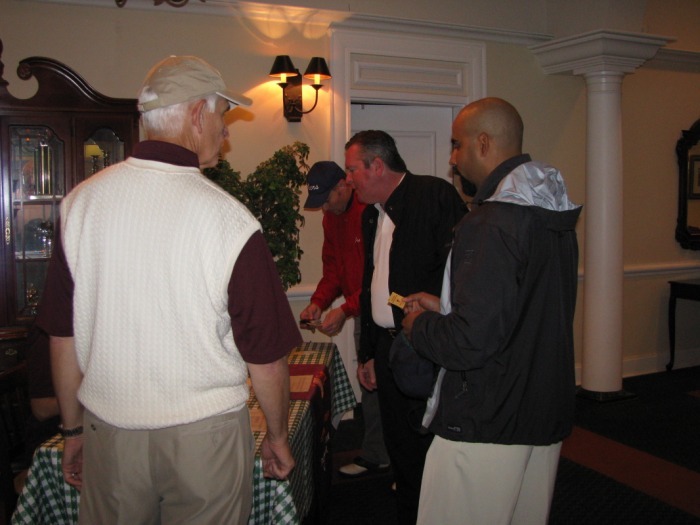 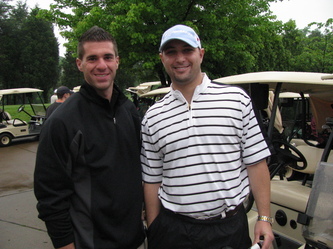 The 1st Annual Prince William County VT Alumni Golf Tournament was held on May 16, 2008. Despite the early morning rains, the event was a tremendous success and everyone had a great time. 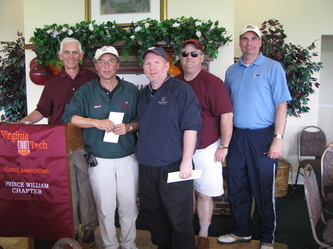 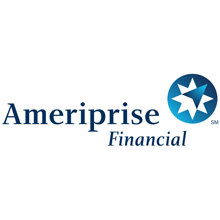 Over $15,000 was raised for the chapter's scholarship fund.